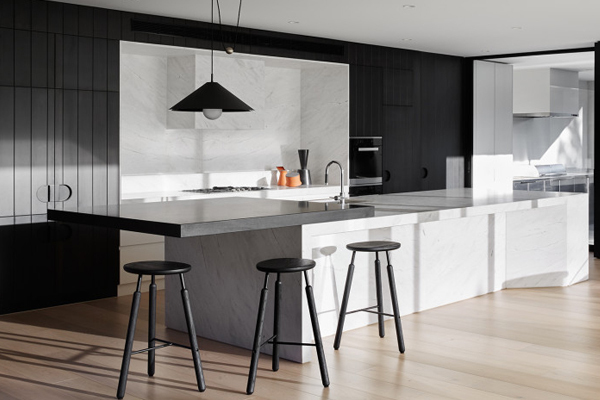 So following on from our last newsletter, we are going to look at Minimal Interiors this week. 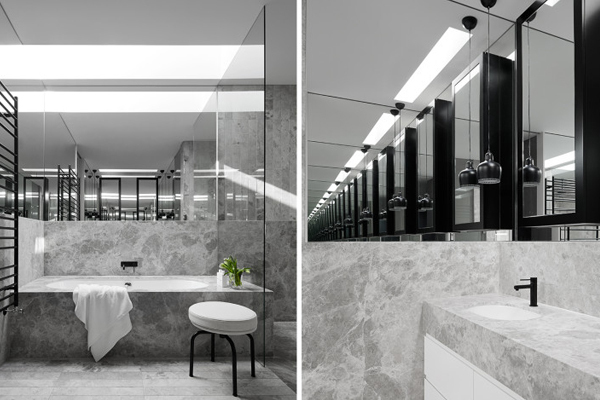 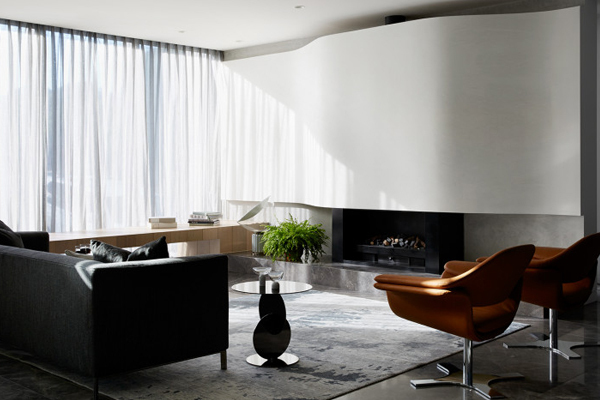 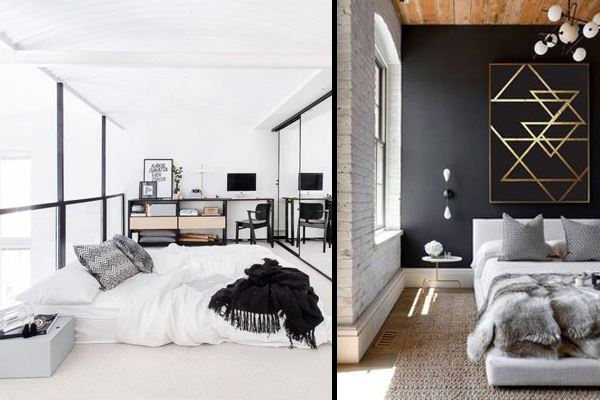 While I can agree that a minimal interior is not for everyone, neither is a traditional one. 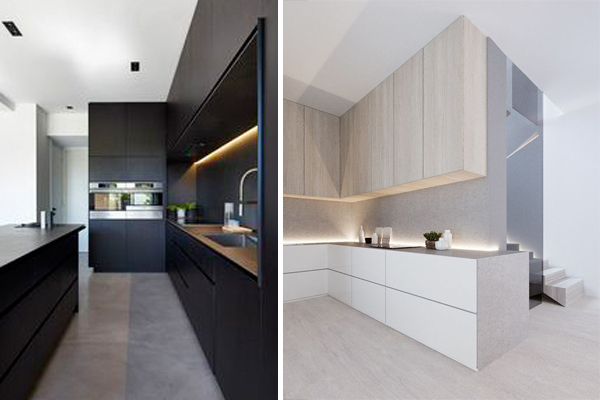 Clean Lines and neutral tones most definitely have their place in the world of design and can even work extremely well here in Ireland. 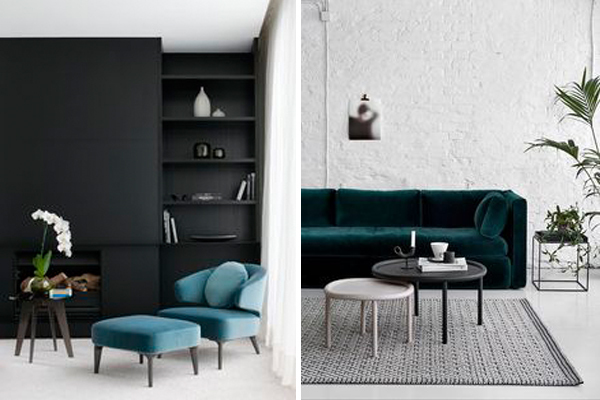 Maybe you didn’t think that you liked minimal interiors but seeing some of favourites, you might just have changed your mind. 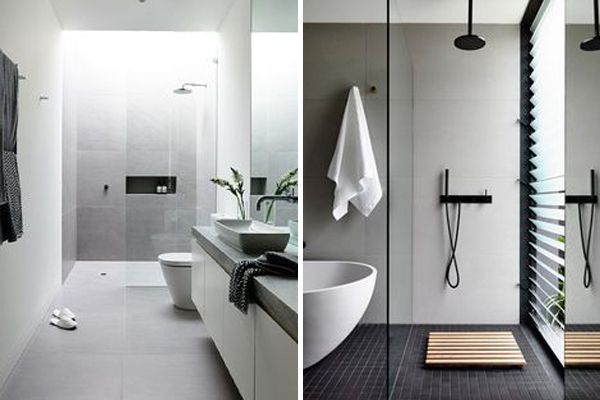 Pinterest and Houzz are two great sources for inspiration so if you want to see more check them out.